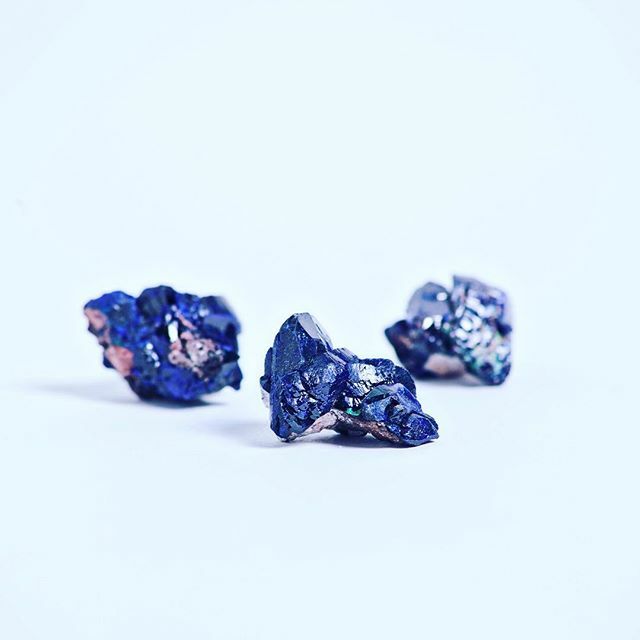 #azurite helps us to connect with our #thirdeye #chakra . It has been used by the #ancients to stimulate deeper #awakening and to work directly with #celestial #energy . It is also a stone that strongly connects the #goddesses #isis , #athena and #Sophia . Don't forget about our #vintage #crystal #party this Sunday December 4, 2016 6-8pm!